In 2009, PRTC announced the launch of its video product. 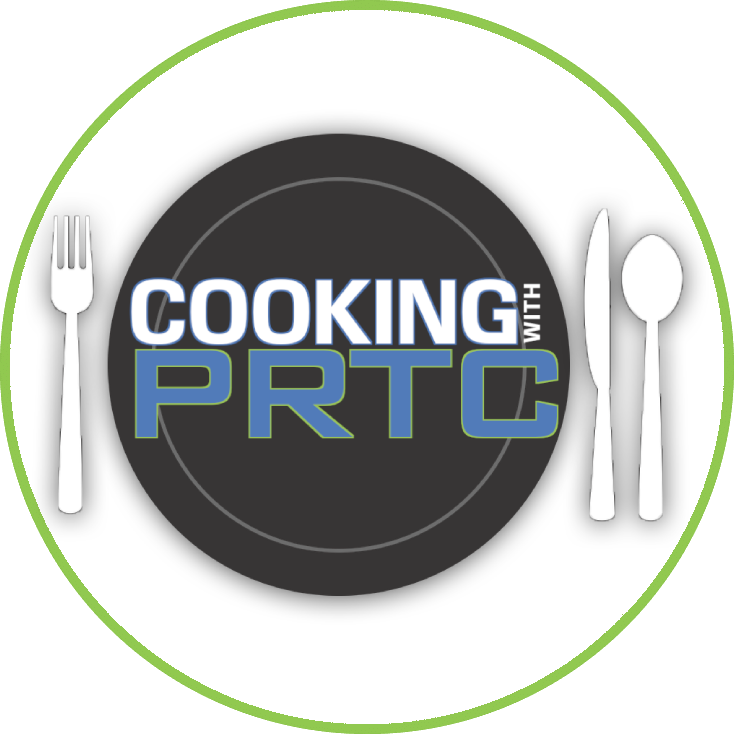 After several years, the creative team at PRTC saw the opportunity to share the stories of its members and the region it serves though a local television channel. 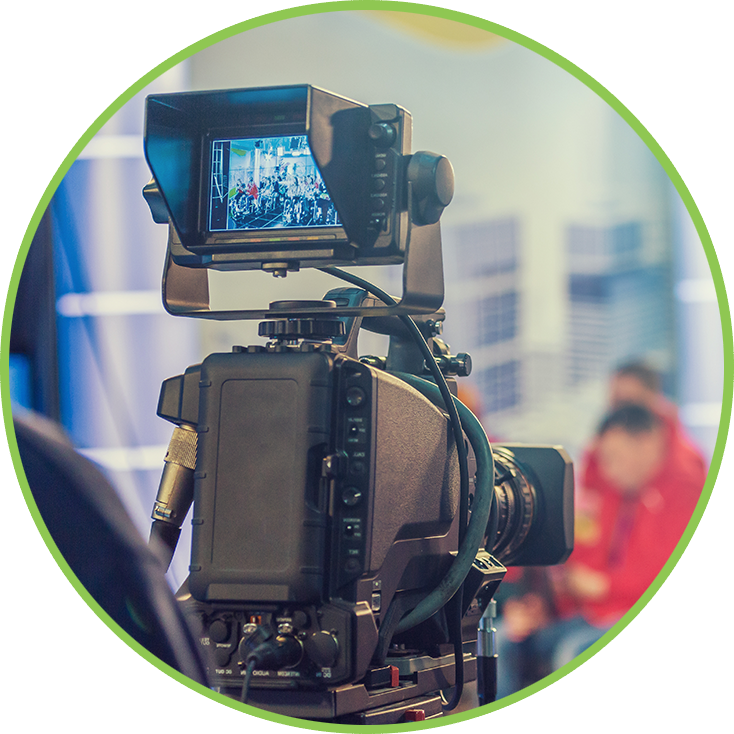 Channel 57 is a value added product for PRTC video subscribers, providing access to local stories that matter to you and your community. Whether it be a human interest story, an upcoming event, or the latest Lowcountry recipe on our cooking show, you can find it on on Channel 57 with new content being generated every day. Channel 57 also offers top notch commercial production. Placement is offered not only on the local channel, but across multiple networks including ESPN, CNN, USA and Lifetime to name a few. The service area spans across nine counties in the Lowcountry and is visible to thousands of viewers. 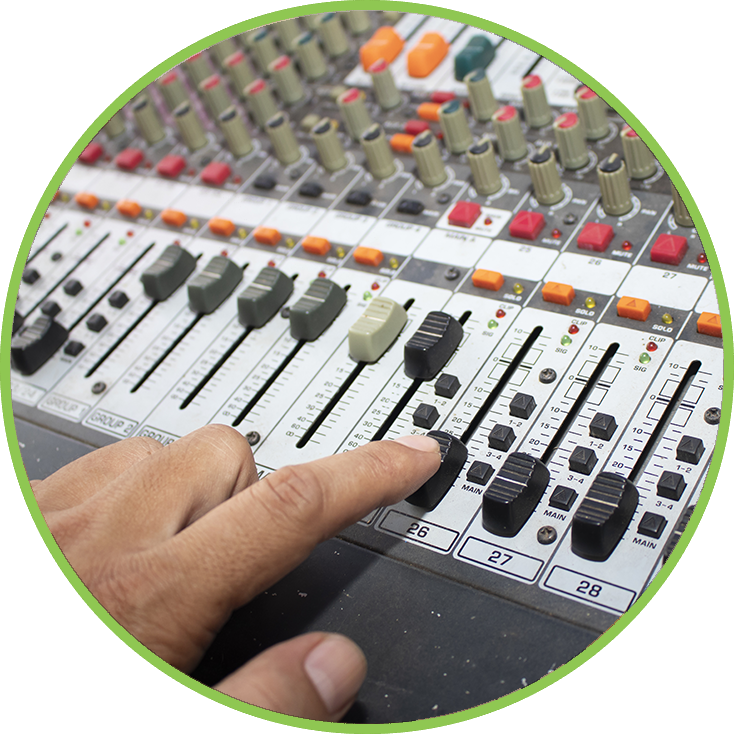 Let us help you advertise your business or get the word out about a local event or charity. Contact us with story ideas and topics you are passionate about. We want to hear from you! For more information regarding Channel 57 programming, please email michelle.strickland@prtc.coop.